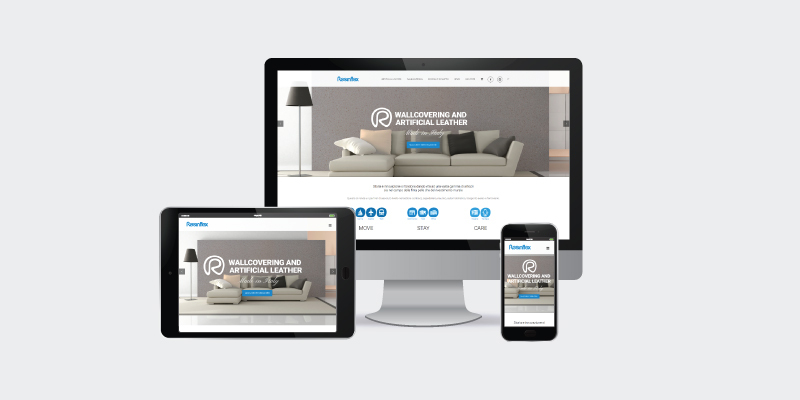 The completely updated graphics, contents and information of the new Resinflex website featuring a modern, high-impact layout, is now online. The site was designed to provide more efficient and immediate information on our collections, through the navigation bar menu on top. In the news section, you can receive updates about new products, new projects and exhibitions where we will be participating. Within the “Create your own collection” page, you can send all the information to create a fully customized production according to your needs. While you can ask for samples from our collection through the shopping cart icon in the navigation menu. The collections were divided into Artificial Leather and Wallcoverings.